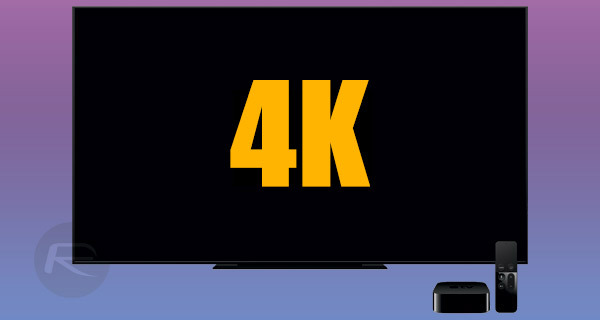 It’s a rumor that has bubbled along for some time now and it is back again, with a new report by Bloomberg’s Mark Gurman, having Apple getting ready to announce an updated, refreshed Apple TV that will bring 4K streaming to the platform for the first time. Rumors of such a move will be familiar to readers of RP, and with Apple having begun the process of offering 4K content via its iTunes Store, recently it was surely a matter of time before hardware capable of handling the new content would be announced. According to Bloomberg’s report which cites unnamed sources for obvious reasons, the updated Apple TV will include a more powerful processor at its heart which will allow the device to play 4K+HDR content for the first time. On top of the 4K content available from the iTunes Store, sources also believe that the box will be able to surface live TV content to users, including live news and sports programming. While details on this particular facet are not clear, Apple has perpetually been rumored to have plans to release a service that would include live TV via subscription, only for the incumbent TV content providers to put road blocks on such a move. 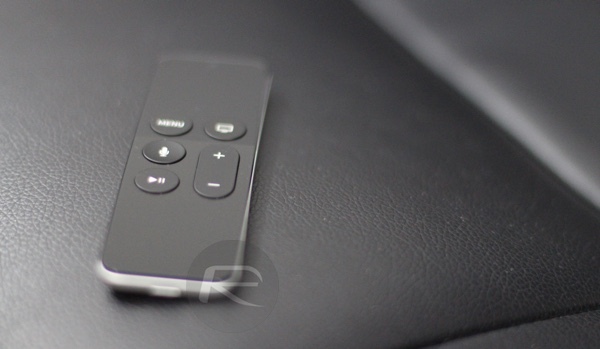 The Apple TV has long been a poor relation within Apple’s product line, but with CEO Tim Cook saying that “you’ll be hearing a lot more about tvOS later this year”, during the company’s WWDC conference earlier this year, many had taken that to suggest moves were afoot to increase the Apple TV’s capabilities beyond what can be made available via the App Store currently. Finally, Bloombery reports that the updated Apple TV will be given its debut during the same media event during which the iPhone and Apple Watch will be refreshed next month. Reports have September 12th as a potential announcement date, suggesting we only have a couple of weeks left to wait before our many questions are answered.